According to mainstream discourse of the Cold War, post-1945 Western Europe was essentially a homogeneous historical space fully integrated into modern industrial society. But as Southern Europe? makes clear, Western European societies were in fact divided by deep political and economic inequalities. While nations in the north embodied consolidated democracies, Spain, Portugal, and Greece were at times all authoritarian regimes. Deeply afflicted with underdevelopment, these countries were cut off from the “economic miracles” other Western European states were experiencing. With its weak democracy, Italy held a contradictory position between the struggles of the Iberian and Greek peninsulas and the progress of its neighbors beyond the Alps. Now, old inequalities long believed to be things of the past have resurfaced, and a new debt crisis appears to be splitting the continent apart along historic lines. 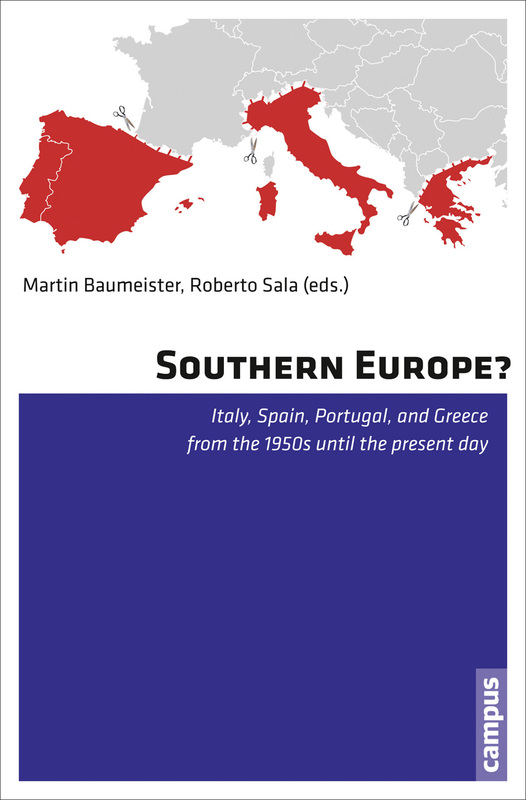 This book raises the important question of whether studying the geopolitics and social history of southern Europe might be a valuable analytical tool for understanding these contemporary financial catastrophes.